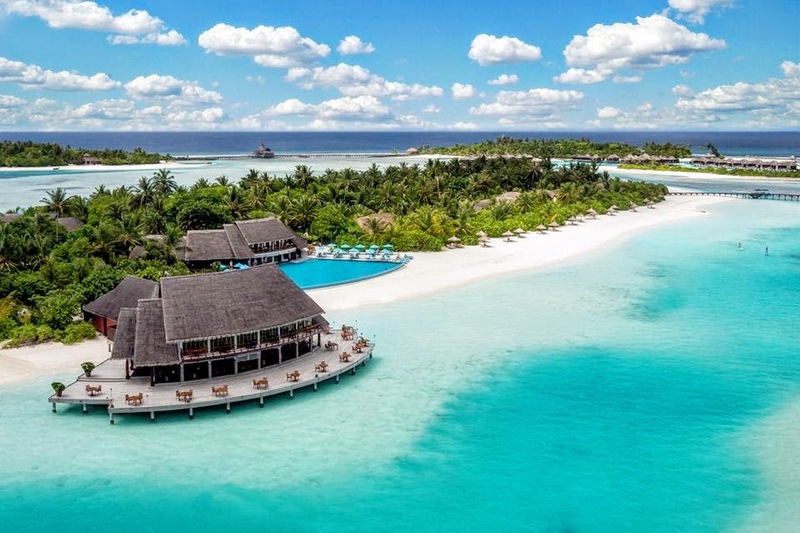 Anantara Resorts in the Maldives is in celebration mode once again, winning three of the top travel and tourism honours for the Maldives at this year’s 22nd annual World Travel Awards for Africa and the Indian Ocean. 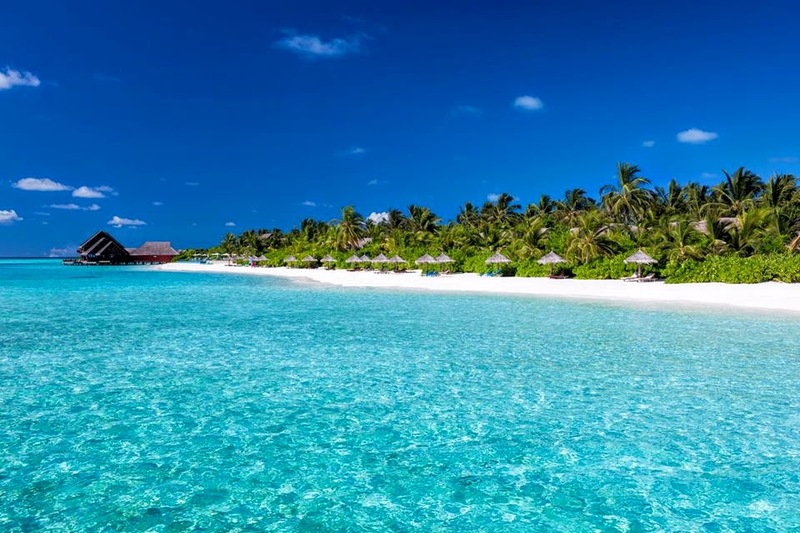 Anantara has been making its mark in the global tourism arena as one of the top destinations in the Maldives for holidaymakers ever since the brand entered the country in 2006 with Anantara Dhigu Resort & Spa. This was strengthened in 2008 when the adults-only resort of Anantara Veli welcomed its first guests, along with the bespoke services of the boutique resort Naladhu. In 2011, Anantara once again raised the bar with the all pool villa resort of Anantara Kihavah Villas. The World Travel Awards Gala Ceremony, held in the Seychelles on June 20th 2015, saw travel and tourism professionals acknowledging Anantara resorts with three of this year’s top awards for the Maldives. Considered one of the most respected and trusted sources in the travel and tourism industry, the World Travel Awards were established in 1993 to acknowledge, reward and celebrate excellence across all sectors of the tourism industry. Today, the WTA brand is recognised globally as the ultimate hallmark of quality, with winners setting the benchmark to which all others aspire. Anantara Resorts in the Maldives will now move forward to the Grand Final held in Morocco later in the year. Anantara Dhigu Resort & Spa Maldives welcomes you to discover a tropical paradise island. Wake up to soothing views of the endless deep blue Indian Ocean. Take a morning plunge in the gentle waters of a turquoise lagoon directly from your over water villa. Kayak to Gulhi Fushi island at the edge of the lagoon for snorkelling.